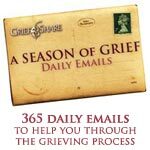 Do you sometimes feel alone in your grief? No one quite understands you? You are definitely not alone! 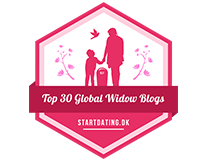 There are many widows that are experiencing similar feelings and wondering what to do now. Please consider going to a Widow’s conference in February in Texas. A New Season Widows Conference is a three day event that offers insight and approaches to the difficult process of grieving after losing a spouse. It is Christ centered around Ecclesiastes 3:1 “To everything there is a season, and a time to every purpose under the heaven.” For more information please follow link to, Dallas Conference 2015 Registration and Information. They are offering discounted hotel rates up until January 25th, 2015. This could be a New Beginning in your New Year.